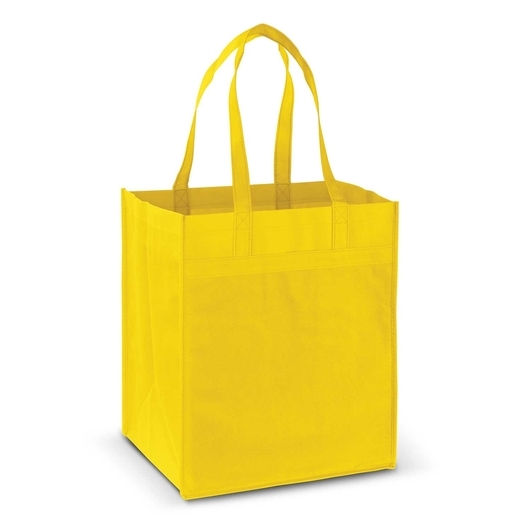 A rugged tote bag made from 100gsm material with reinforced carry handles and a strong plastic base. 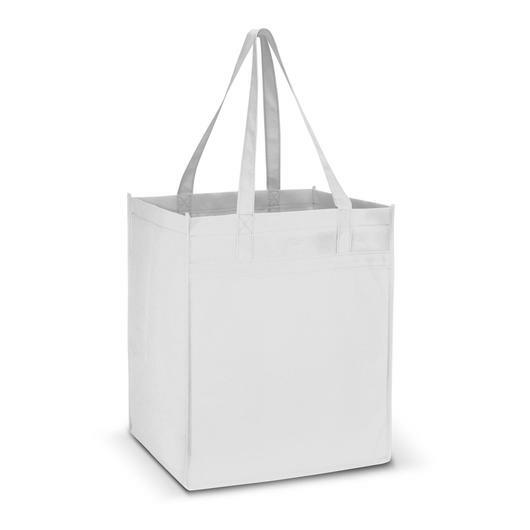 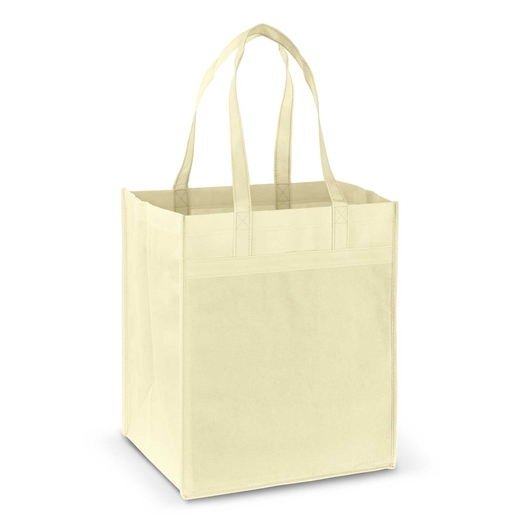 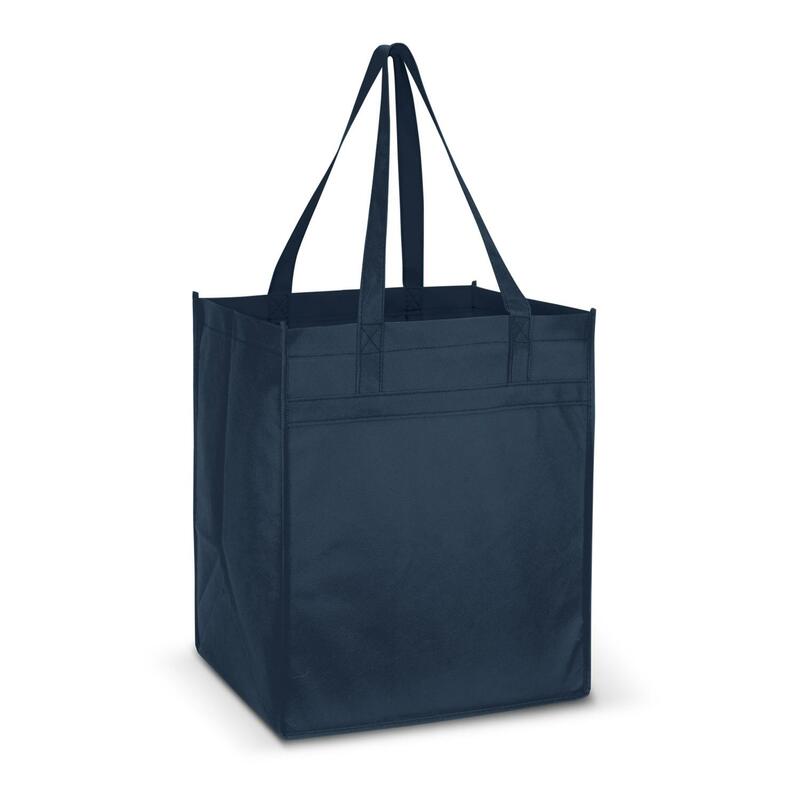 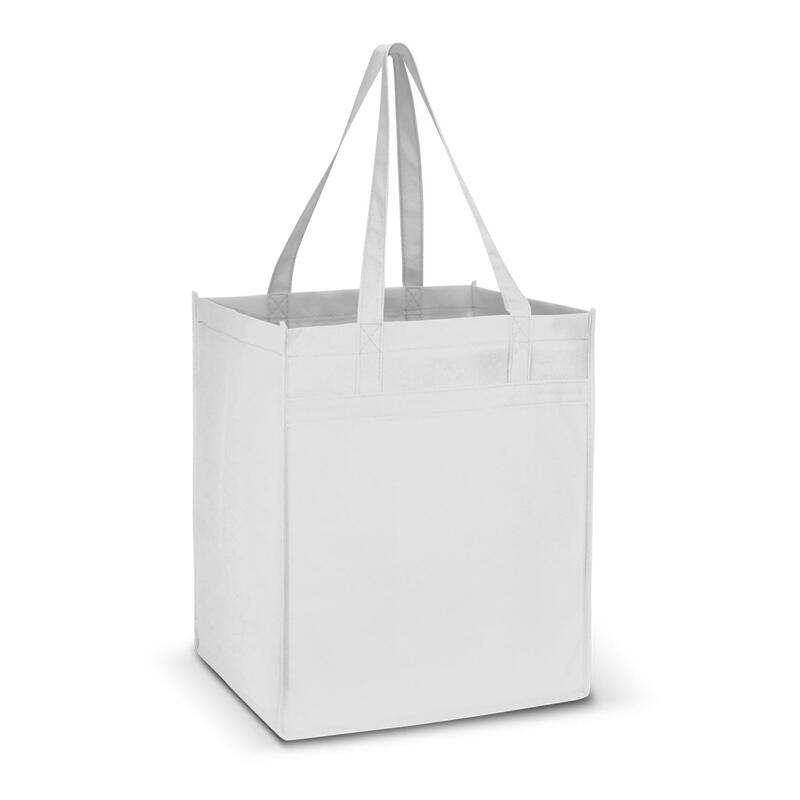 These tote bags are built to make your shopping experience as easy as possible. 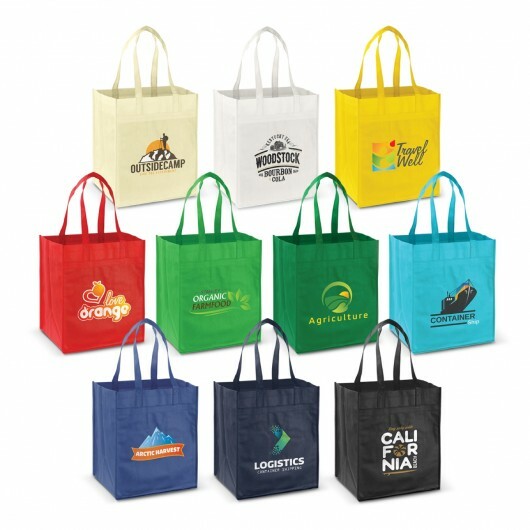 They're made from heavy 100gsm eco-friendly non-woven material and have a large gusset for space. 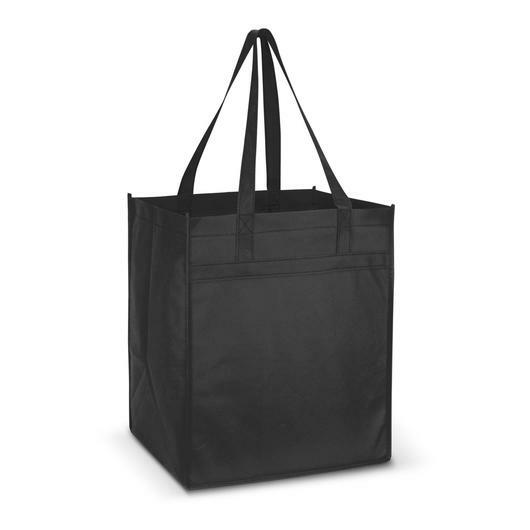 Not only that but they have a strong plastic base and reinforced handle design that allows for a larger branding area.